Trans fats are bad for our health, increasing the risk of developing heart disease. 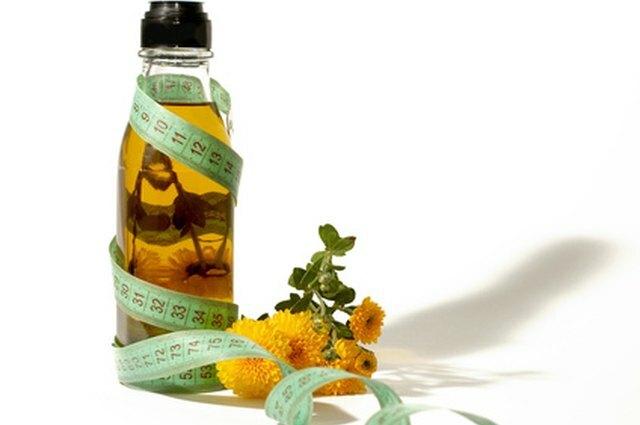 Replacing butter with canola oil is a smarter choice when it comes to your health. Canola oil can replace butter in many baking recipes and sauteed dishes, and can reduce a meal’s fat content by up to 25 percent. 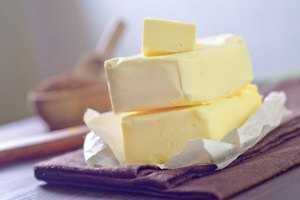 Substituting canola oil for butter is also an excellent option for those on a low-saturated fat diet who wish to adapt their favorite recipes. Substitute 3/4 cup of canola oil for every cup of butter required. If the recipe calls for 3/4 cup of butter, replace with 2/3 cup canola oil; for 1/2 cup of butter, replace with 1/3 cup of canola oil. Substitute 1/4 cup of butter with 3 tbsp. of canola oil. Increase the amount of egg by 25 percent when substituting canola oil for butter. Use half butter and half canola oil for recipes that depend on creamed fat for aeration, such as cookies, pastries and some cakes. 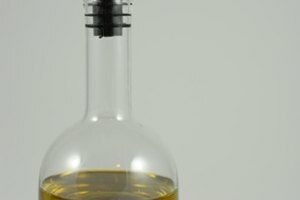 The two parts of butter and canola oil should equal the one part butter the recipe calls for. 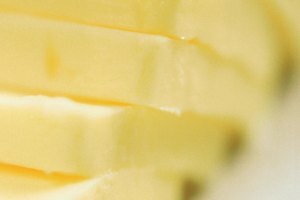 Do not replace butter with canola oil when butter is used to thicken a sauce, such as a beurre blanc sauce. The sauce will not thicken with canola oil. Do not use canola oil in place of butter if butter is being used to flavor a dish. Instead, use broth, stock, herbs, spices or lemon juice to flavor. Use canola oil or canola spray instead of butter to grease frying pans, baking sheets and muffin cups.